Choose a location with at least 4 hours of sunshine during the flowering period. 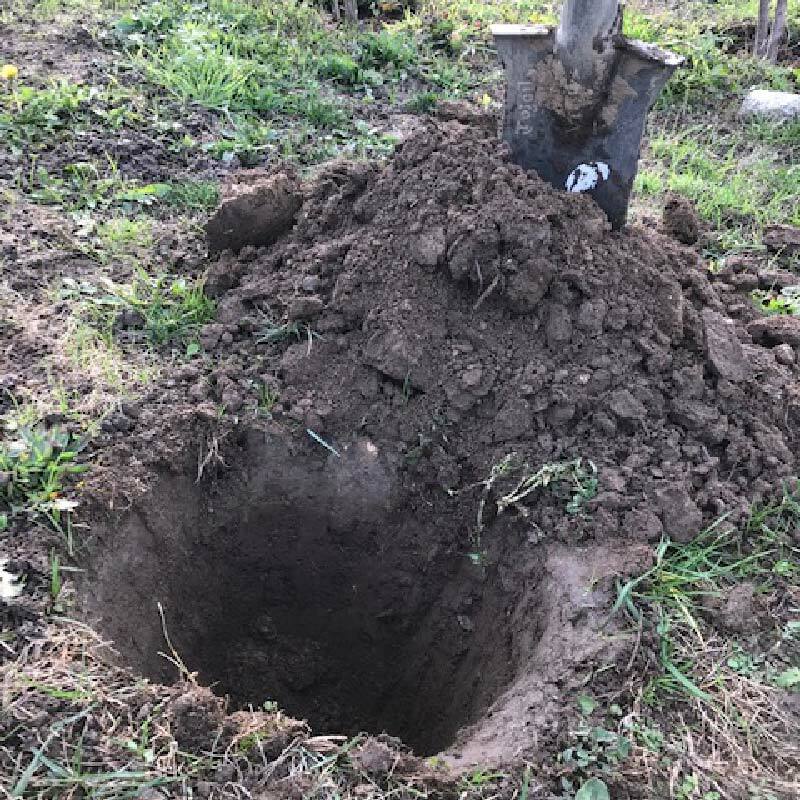 Prepare your soil by digging it and make a hole of about 50 cm in all directions. Put at the bottom of this hole, either dried blood, crushed horn, decomposed manure or compost. Cover with 5 cm of soil so that the roots are not in direct contact. In a bucket, mix water and soil to make mud. Take the rose bush out of its package. Dip the roots in the mud to rehydrate the roots. 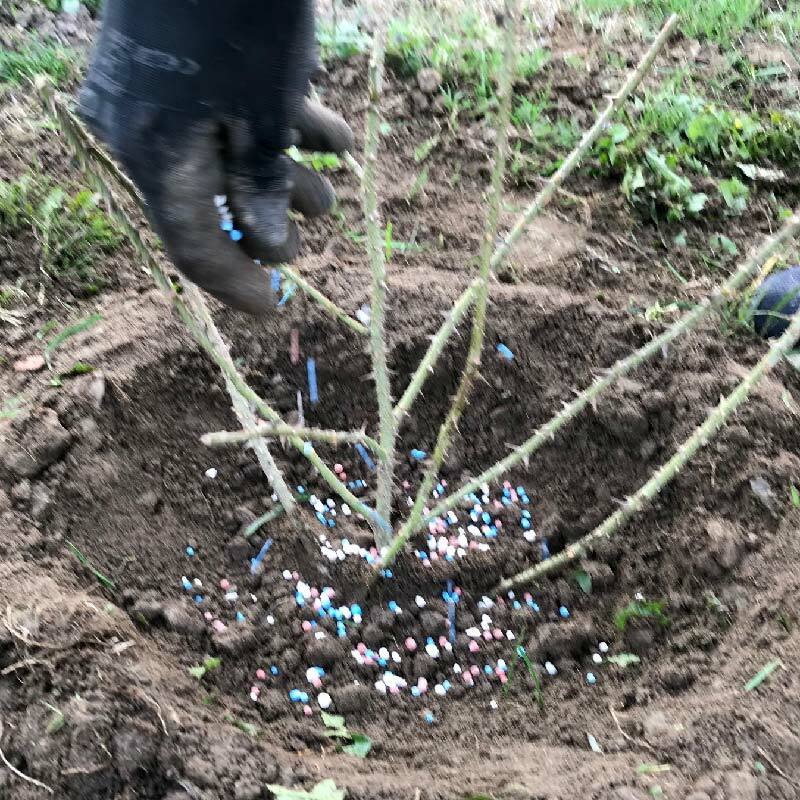 Put the rosebush in place with the base of its branches at thhe level of thhe soil. 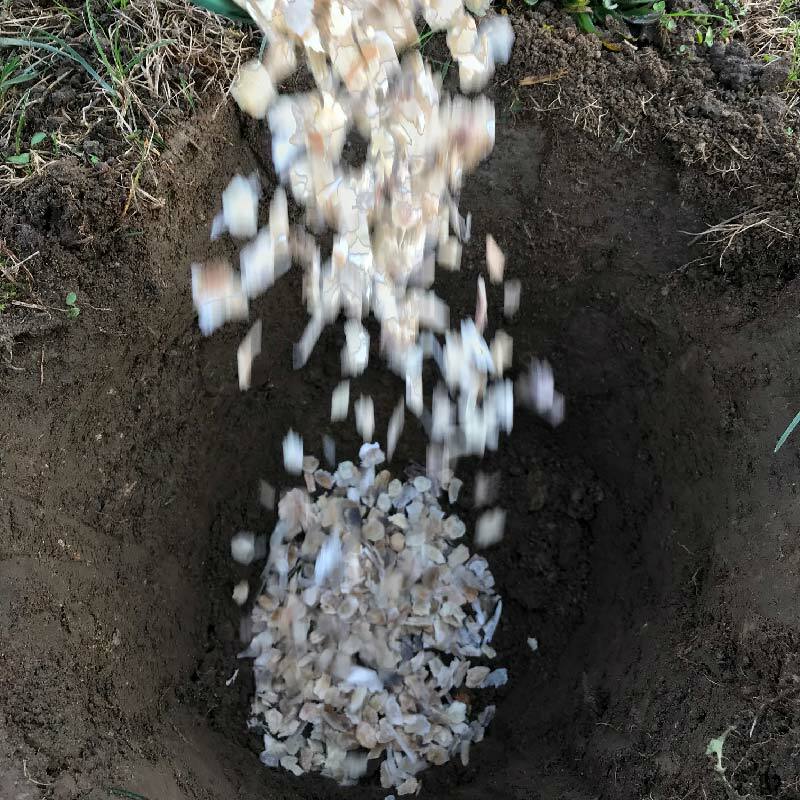 Tamp the soil with your feet and water it with 10 liters of water. If your soil is poor, do not hesitate to enrich it with potting mix mixed evenly with the soil of your garden. 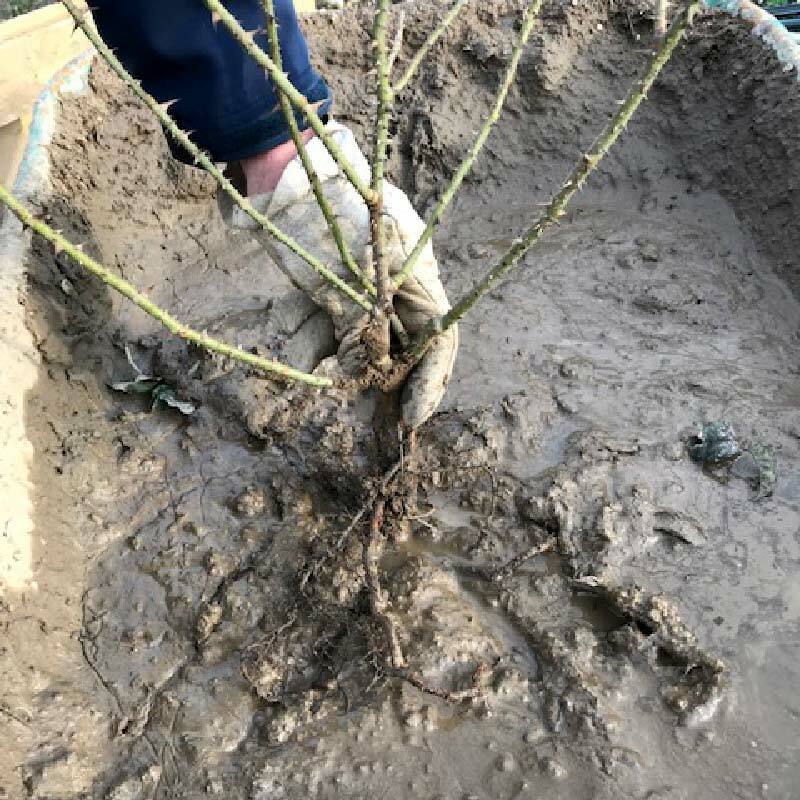 Once the rosebush is in place, in cold areas, protect the base of the branches with leaves or potting soil. You will remove these protections in the spring. 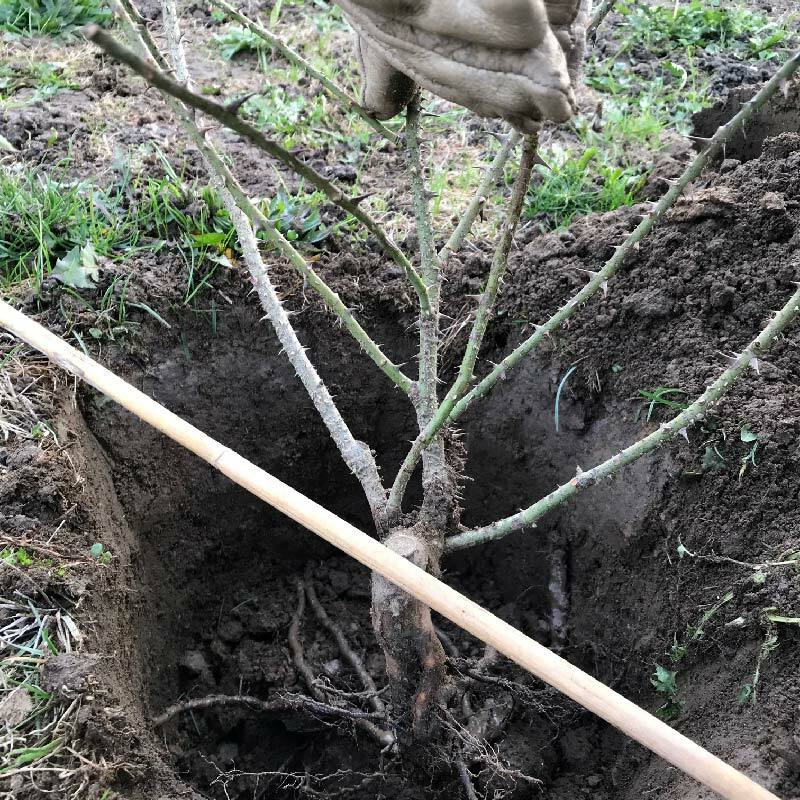 Always change the soil to 50 x 50 cm if you plant your rose bush instead of another. When you buy a rose in a container, it is in a soil mix dedicated to roses with slow-released fertilizer that will act upon watering. Prepare your planting hole and gently remove your rose bush from the pot without breaking the clod. Put your rose in place, water with 10 liters of water. Initially, water at least 3 times a week. A rose bush behaves well in a pot provided you follow certain rules. Do not hesitate to ask us the most suitable varieties. The pot must be at least 50 cm high and 40 cm wide. The larger the pot is, the better the rose will behave. Drain the bottom of the pot with pebbles or balls of clay. Mix in equal proportion real garden soil and potting soil. 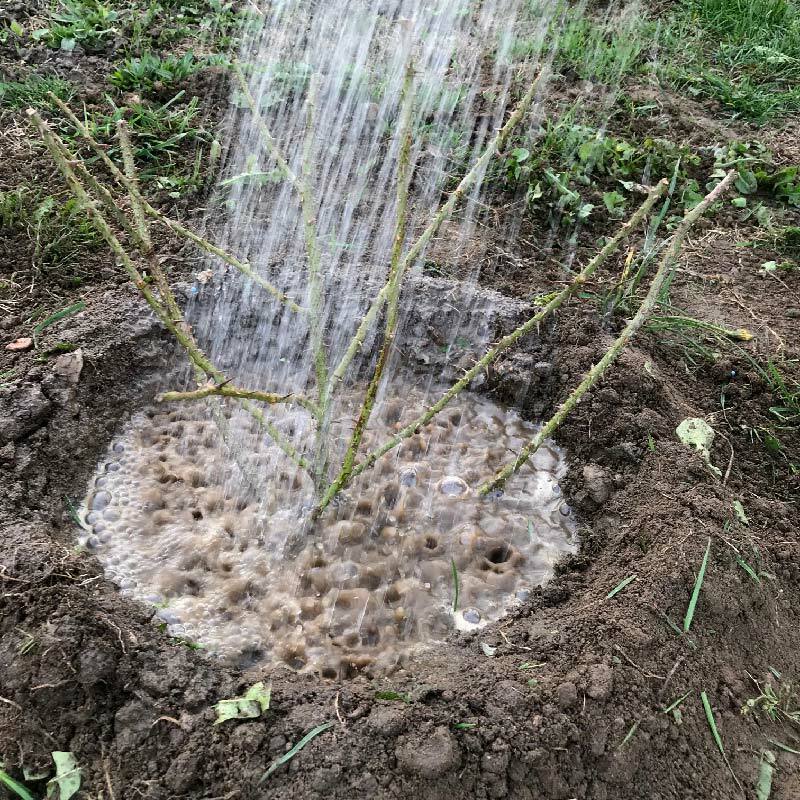 Put the rosebush in place and water abundantly.